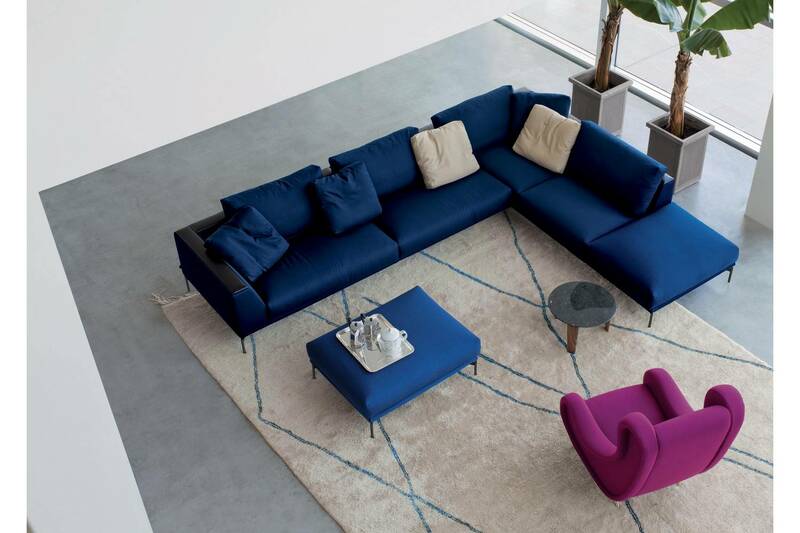 The Hollywood Ottoman is from a new, luxuriously proportioned sofa collection with a wooden accent from the designers' Scandinavian heritage. 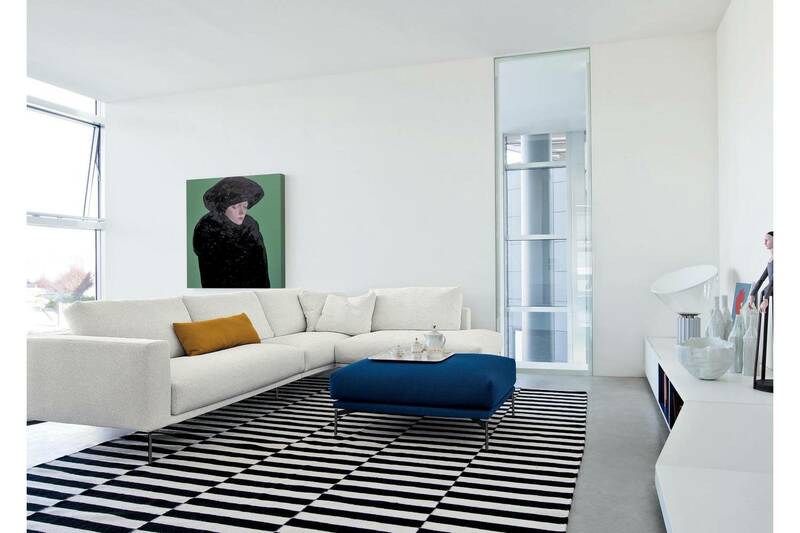 Designed by Claesson Koivisto Rune, the ottoman elegantly complements the sofa suite. It feel comforting and reassuring and its character will improve with age - just like those Swedish wooden furniture classics.